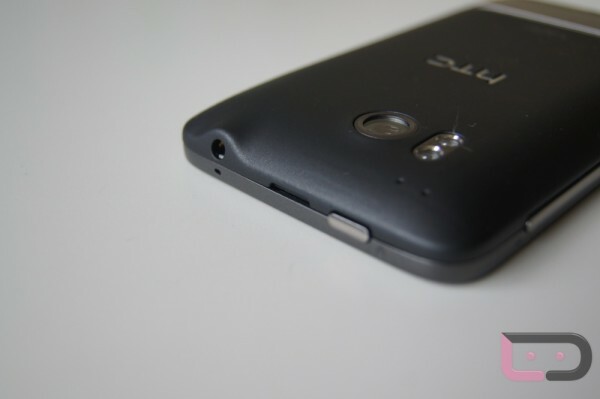 Couldn’t handle the manual root instructions for the HTC Thunderbolt? XDA member dbzfanatic has you covered, although we’re not sure that’s a good thing. Some times people need to learn to do things the hard way, but for those that don’t have time, here is your easyroot method. (Windows-only) I still highly recommend that you read through the full root instructions to get an idea as to what is really happening to your phone during this process. And don’t forget, we posted up a video of the entire thing just yesterday. *DISCLAIMER: Team AndIRC is not affiliated with this program and by using it you agree that neither AndIRC, dbzfanatic nor Droid Life is responsible for any damages caused by this program. I’m downloading the file now, have not used it or seen it in action yet, but it should work. As we find out more about this tool, we’ll be sure to share. Wednesday Poll: Interested in 3D on your Android smartphone yet?